It's immersive entertainment for the whole family in this fantastical fairy tale filled with groundbreaking theatrics, colourful costumes and memorable characters. 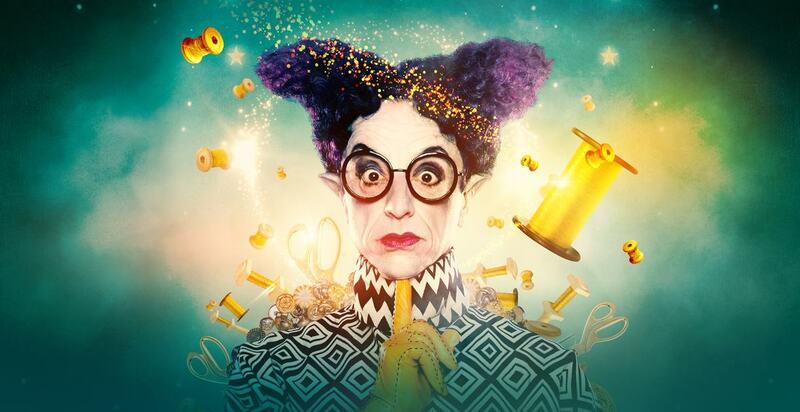 Channelling the mischievous Rumpelstiltskin, Australian singer and cabaret legend, Paul Capsis stars alongside the team that brought you the award-winning Pinocchio production. *Run times for the show may vary, please visit the website for more information.